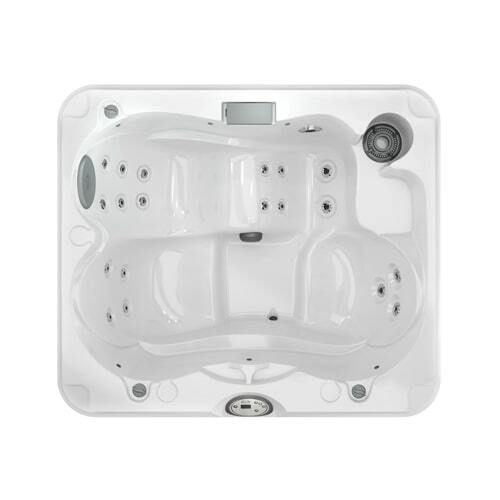 Don’t let the compact size fool you, these 2-3-person hot tubs may be small, but they are mighty. 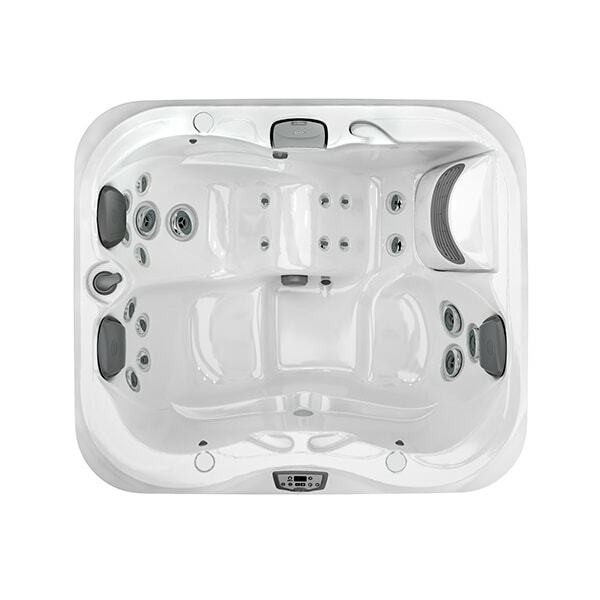 What they lack in size they make up for in incredible and powerful features, including user-friendly control systems, hydrotherapy jets, comfortable seats, ergonomic designs, and luxurious interior illumination. 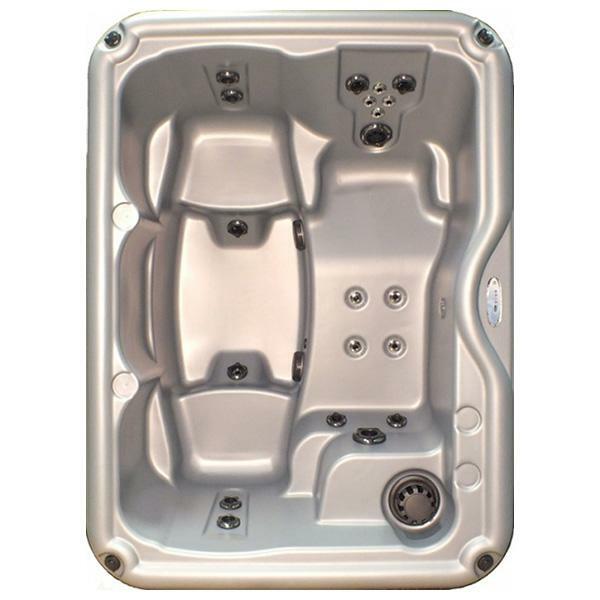 These hot tubs can easily fit into most backyards, making them a wonderful asset to young couples or homeowners, seniors who have downsized to a smaller property, or empty nesters who are looking to invest in themselves after the kids have moved out. 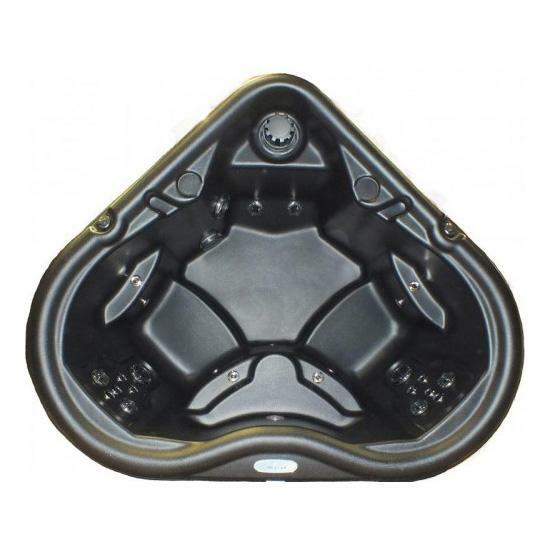 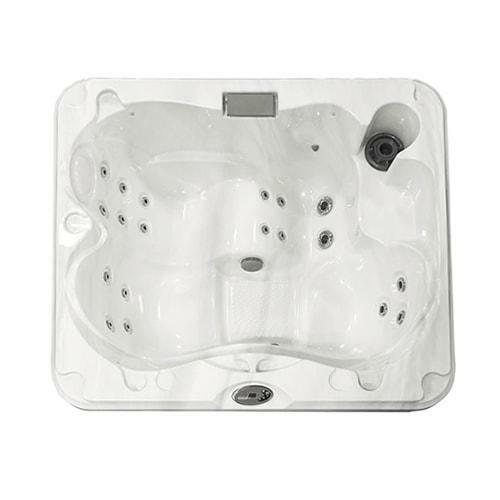 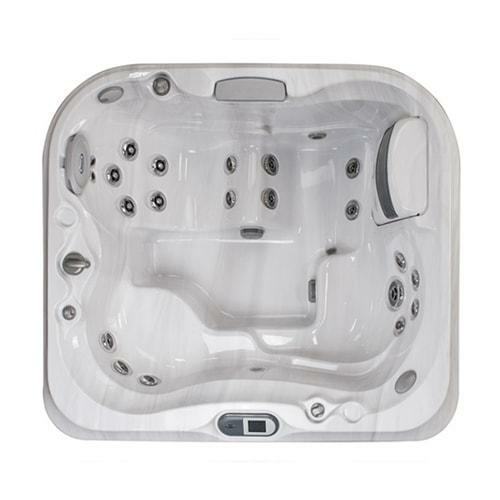 To learn more about our hot tubs for sale with two to three seats, browse through the gallery below or contact our experts at Jacuzzi Premium Home Leisure today.